Whether you’re planning gifts, a meal out, adventures or experiences all in the name of love, then we’ve got it covered. In July of 2016 Northampton’s highly acclaimed Bangladeshi Restaurant, Saffron, was named the best curry house in the country, having won a Parliamentary competition to crown the nation’s best South Asian cuisine. 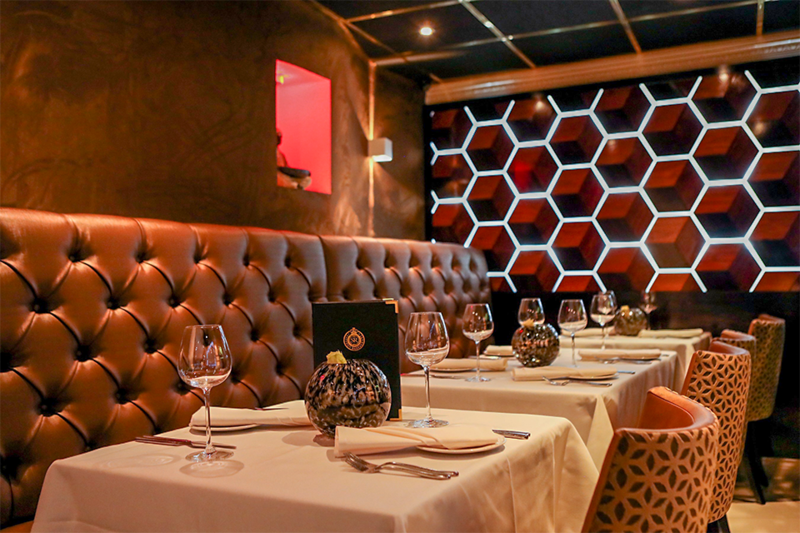 Why not impress your loved one with a trip to this spicy and sophisticated restaurant? If you fancy staying in this Valentine’s Day, they are offering a meal deal for 2, including a bottle of your favourite wine, for £24.95! Expect a vast diversity of Asian regional cuisines and brilliant service from your hosts. Calling all proper foodies (who still haven’t booked a Valentine’s dinner)! This fancy, top-notch 4 course meal at Delapré Abbey has food created by Burnt Lemon Catering & music with The Lincoln Noel Jazz Trio? 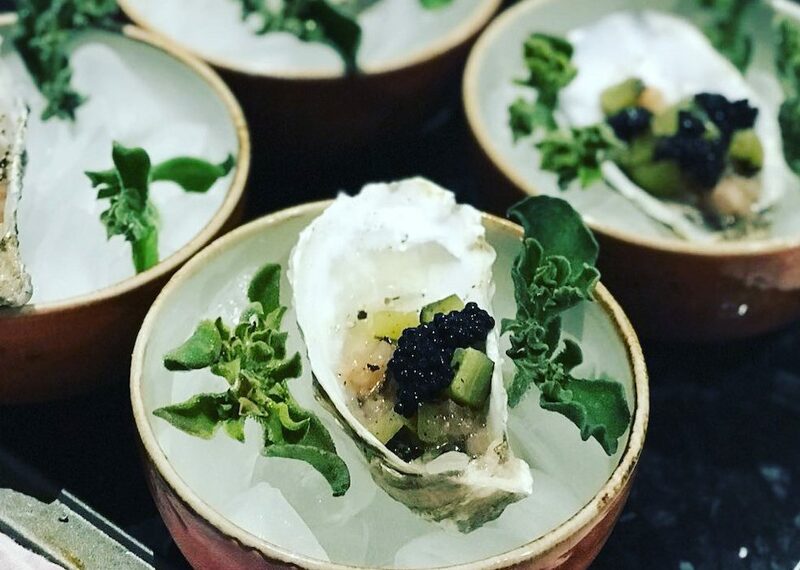 We went to one of Burnt Lemon’s supper clubs and the food was just divine (plenty of fizz too)! It’s on Friday 15th Feb, so even if you’ve booked in Valentine’s Day, why not do two ; ) There’ll be a canapés and fizz reception, textures of beetroot and smoked goats cheese mouse to start, slow braised rib of beef to share, carrot and caraway mash, braised cabbage and beef dripping roast potatoes with an assiette of desserts (lemon, chocolate and salted caramel). Buy your tics here and let us know how fabulous it is! 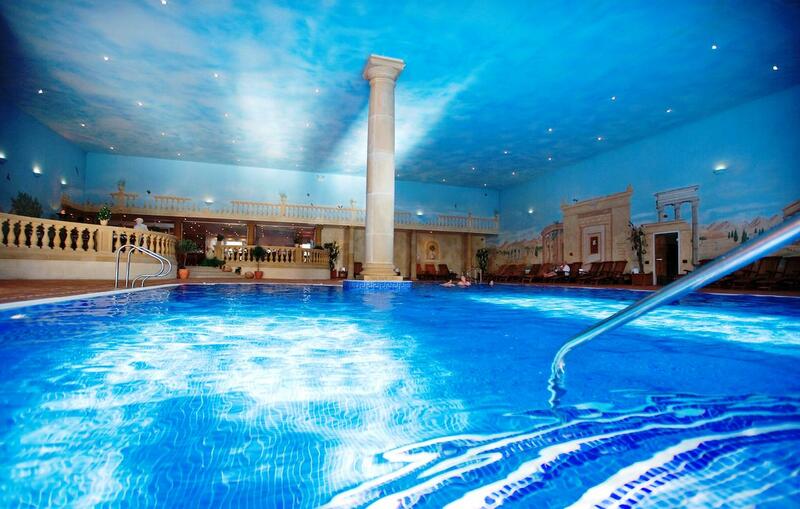 Why not treat the one you love to a gourmet getaway or an overnight stay at this luxurious spa or just treat yourself! With fab packages such as the detox spa day, sunset spa for 2, and espa indulgence day – you’re sure to find your escape to relaxation. 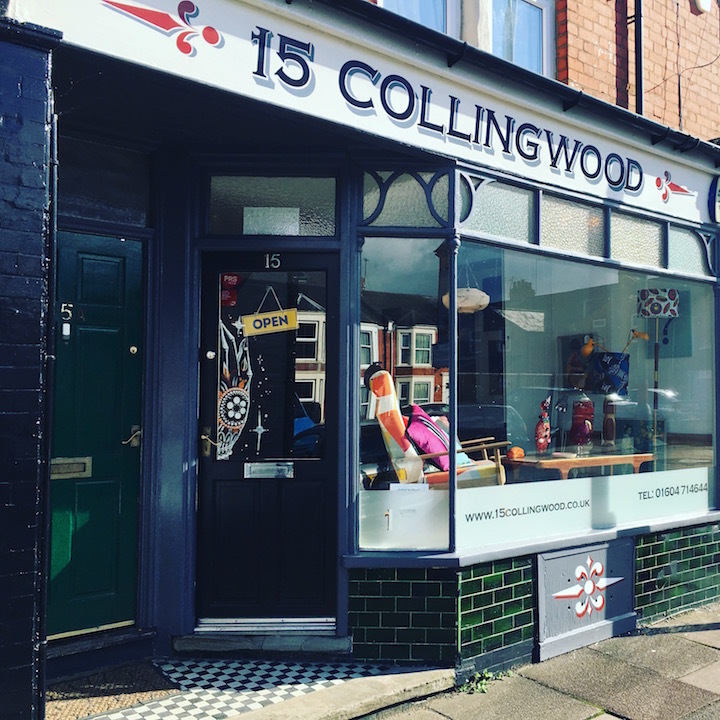 15 Collingwood is THE place in Northamptonshire to pick up a gift – large or small, and in all cases these presents fall into the cool and curious category. Who wants something off the peg when owners Rocco Cat and Franco have a more thoughtful and sophisticated range on offer? We reviewed this fantastic bijoux bazaar a few years back – check it out here. 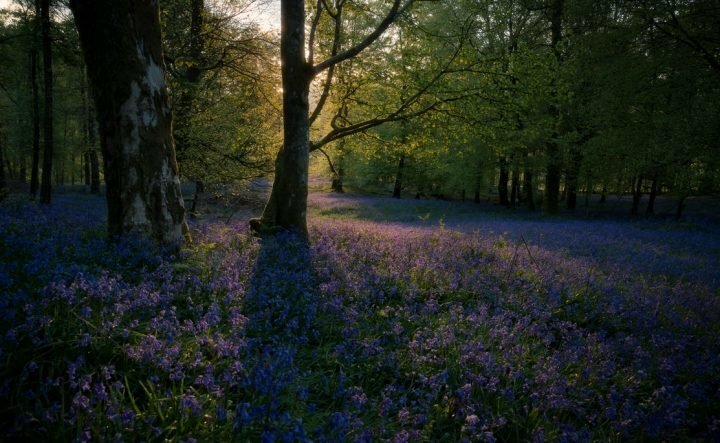 A romantic walk around one of Northamptonshire’s most intriguing beauty spots? Yes please. Fall in love with Lyveden by exploring the beautiful grounds and stunning views. The grounds at Lyveden New Bield are a sight to behold whatever the weather. When it’s cold, hours of fun can be had sliding twigs across the icy moat and on sunnier days the acres of orchards which surround the Elizabethan lodge are a must to explore. 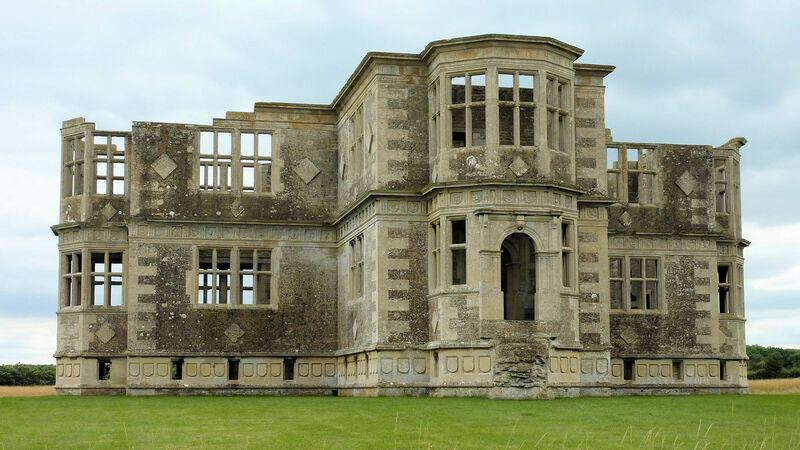 An audio guide will fill you in on the story of Sir Thomas Tresham’s doomed attempt to build an enigmatic garden lodge – the project was never completed because of his involvement in the Gunpowder Plot. Enjoy a tasty treat in the National Trust managed cosy Cottage Tea Room. If you’re feeling really adventurous how about a refreshing walk there from Muddy’s favourite parks – Fermyn Woods along the Lyvden way? Booking Not Needed. Dogs on leads welcome. Entry to Lyveden New Bield is free for members of the National Trust otherwise it costs £7.20 per adult and there is no charge for under 18s. 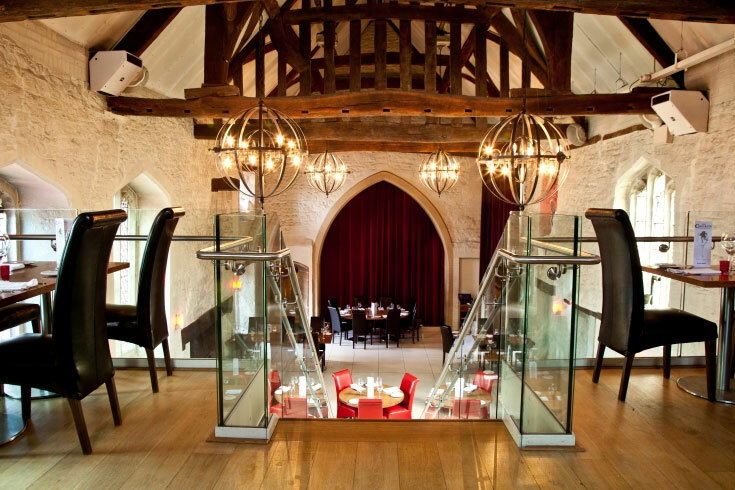 The Church Restaurant in Northampton is a gloriously romantic venue, and you may recall that the team there were winners of the Muddy Northants Award for restaurant of the year in 2016. It has recently relaunched with new owners and is on our hit list to visit – so watch this space. There is a special Valentine’s Menu on offer in 2019. What price can you put on love eh? £49 a-head actually. 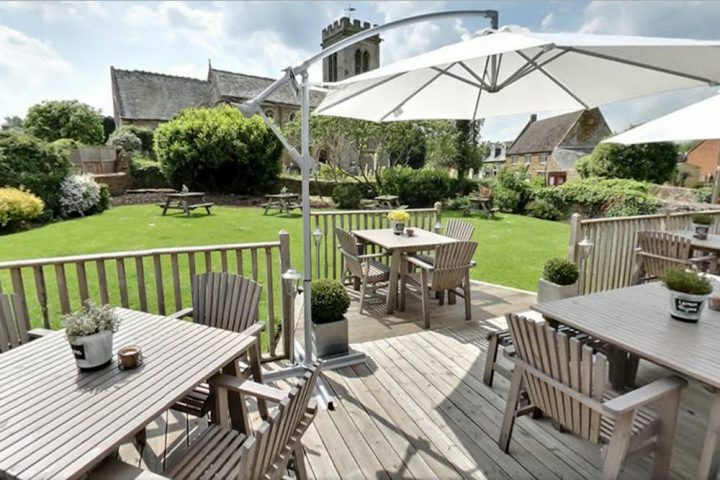 How about a lovely stop over at one of Northamptonshire’s Restaurant Hotels. 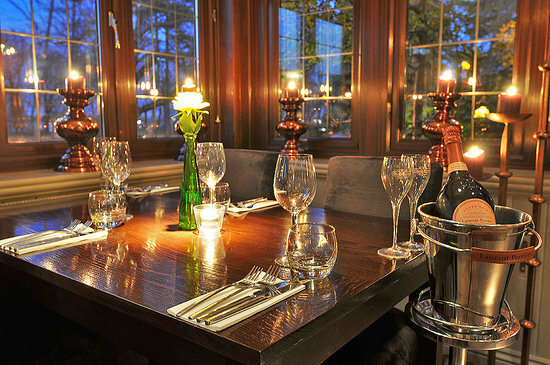 There’s always a warm welcome, and there’s a special menu available at £35 per person from 14th-16th February. It’s not too far from Northampton Town centre and it offers a sanctuary to dine, stay and romance. It’s a really welcoming and sophisticated bar – up to date room costs can be found below. Another Muddy Award Winner, is Cat Minney and her Gals, at Rockabilly Rose. 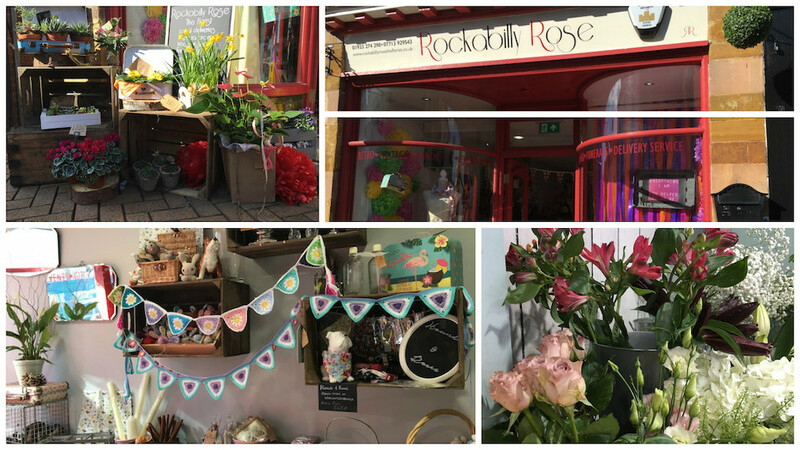 A florist like no other, Cat’s talents are in demand across the country, not just the county, as she offers floristry with a vintage, sassy, superlative twist. And who doesn’t like to receive flowers? February 14th is just a date right? Whether you delight in the commerciality of it all or not, perhaps there’s no Valentine to celebrate and now is a good time to have a good think about what you really want. This being said why not spend some time loving yourself. If you can find time to introspect, Muddy highly recommends a visit to Thornby Hall to meditate and contemplate the year ahead. 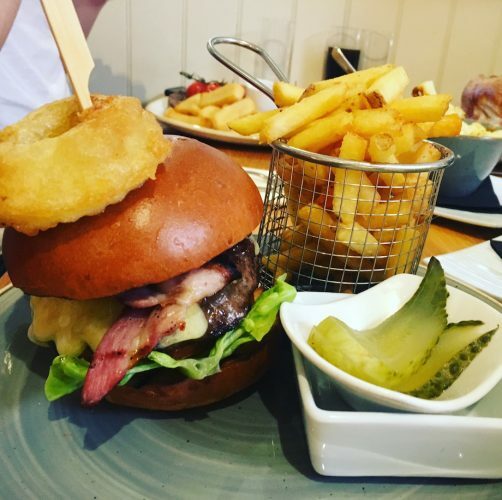 Check out our review when it was based in Kelmarsh. Want all of it all in one place? Check out how we took the stress out of Valentine’s at Rushden Lakes!